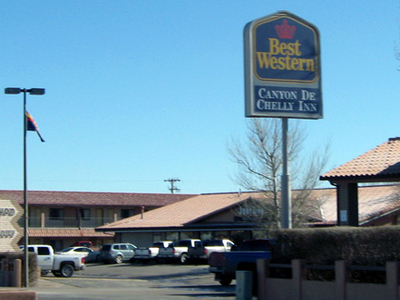 Chinle is a census-designated place in Apache County, Arizona, United States. The population was 5,366 at the 2000 census. According to the United States Census Bureau, the CDP has a total area of 16.0 square mile, all of it land.Chinle has a large community center dedicated to serving the local community. Next to it is a large sports complex, the Wild Cat Den, where several popular basketball games are played. Here's the our members favorite photos of "Cities in Arizona". 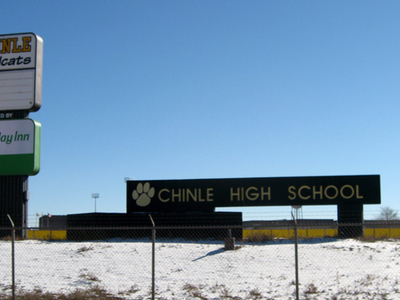 Upload your photo of Chinle!